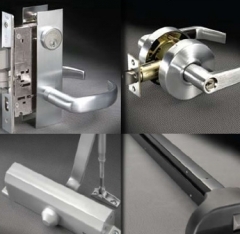 You can also learn more from the various Commercial Door Hardware brochures listed below. Dealers Wholesale offers full support for your commercial needs; CAD services, technical advice and support, custom hollow metal and wood doors, special frame sizes and jamb depths, and custom keying systems. 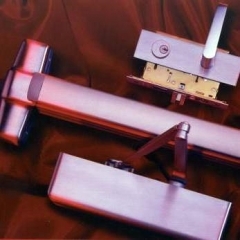 Let one of our (AHC) Architectural Hardware Consultants help with your needs. Just give us a phone call on our toll free telephone number or a hit on our website and see our reaction. I know that you will be impressed with our quick and thorough response. 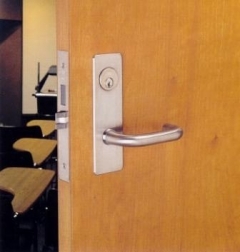 You can also learn more from the various Commercial Door Hardware brochures listed below.